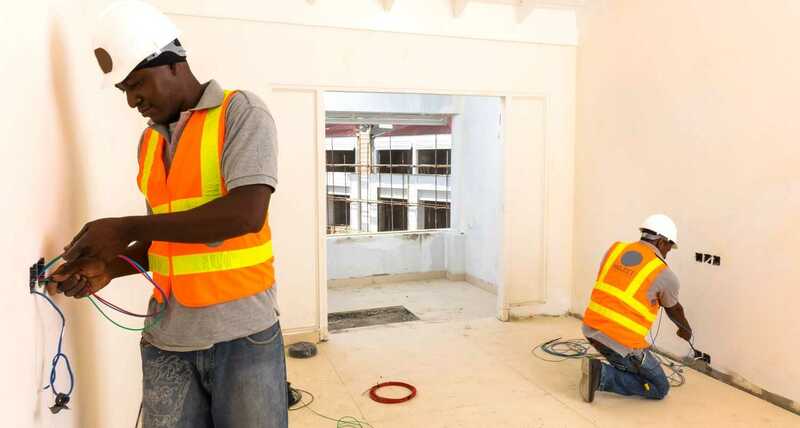 wepro Construction Ltd. is one of Jamaica’s fastest growing construction companies providing a suite of quality construction and contractor management services for the tourism, commercial and specialty residential industries. 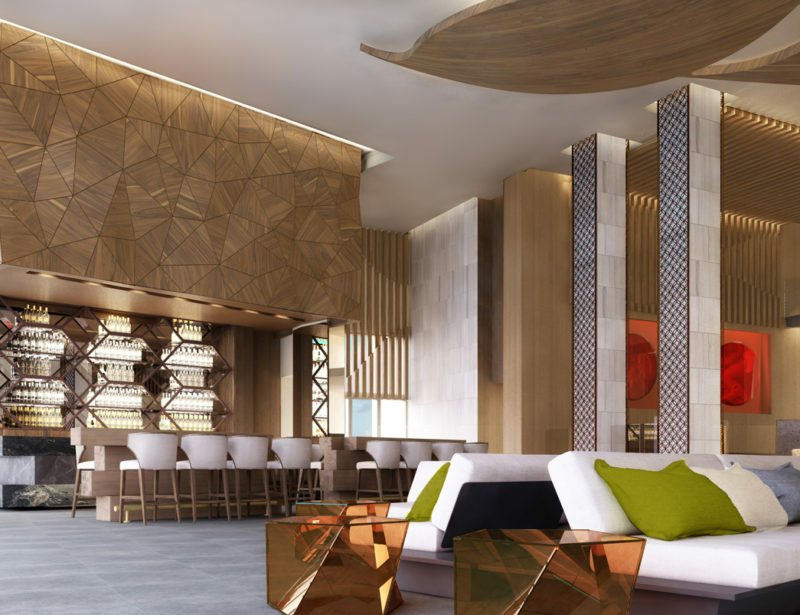 We are proud to be the contractors for the Caribbean’s first overwater suites at Sandals Royal Caribbean in Montego Bay, Jamaica and bring a global approach to creating customized solutions for our clients with an unwavering commitment to always delivering on time and at the highest standards. Take a look at some of the other projects we’ve completed and are currently working on! In just seven years, we’ve already completed over 20 major projects. 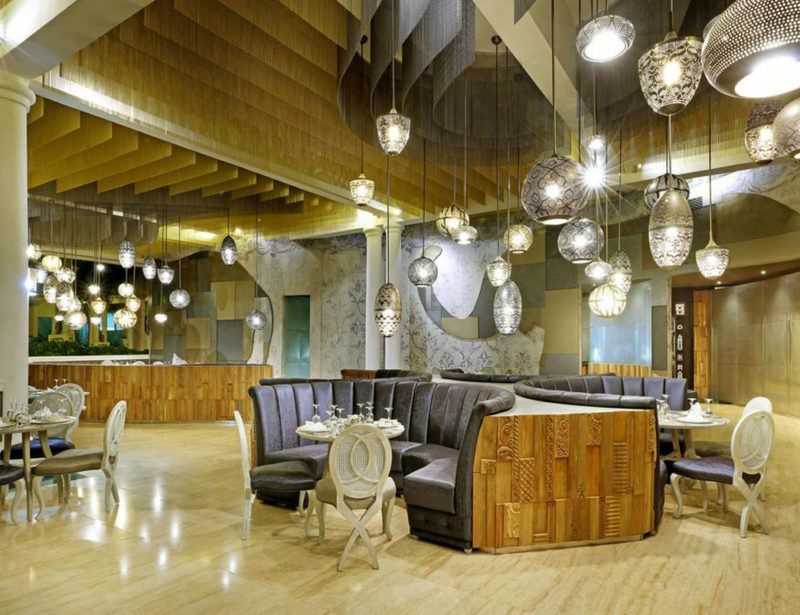 Whatever the scale or level of customization required, we can build, refurbish or enhance it. wepro Construction is trusted and respected for delivering quality construction services for companies held to the highest global standards. 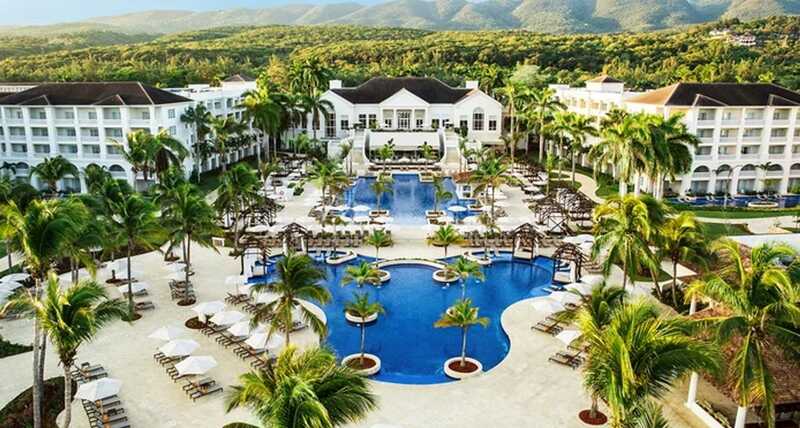 Our clientele includes some of the world’s most recognized brands and companies, including Hyatt Hotels & Resorts, Sandals Resorts, AMResorts and Grand Palladium, among others. We embrace each opportunity confidently with a team of committed professionals dedicated to fostering long-term business relationships and building lasting legacies. This commitment to excellence is testament of the high levels of customer satisfaction and repeat clients who affirm our industry credibility and track record of professionalism. Our reputation is built on three pillars; Integrity, Efficiency and Quality. We take our clients’ time and resources seriously. 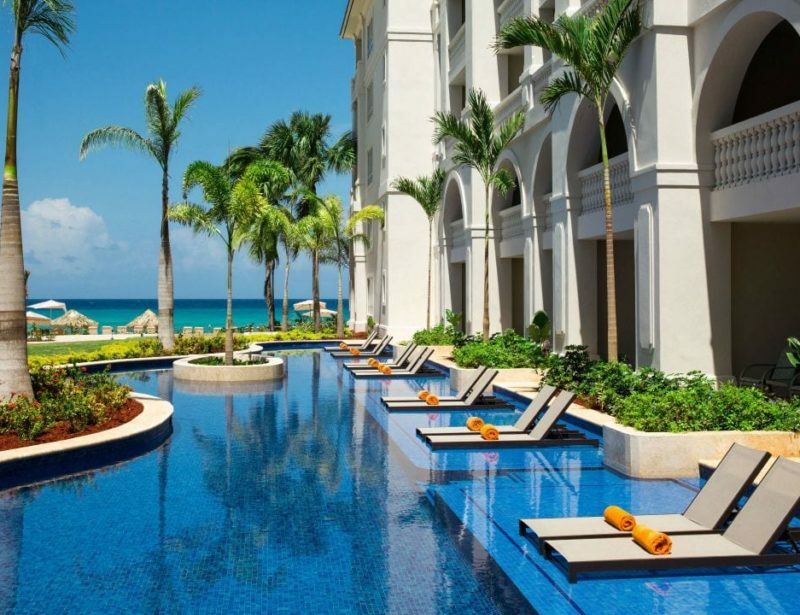 That’s why some of Jamaica’s most respected companies and favourite resorts like Negril’s Azul Sensatori and Grand Palladium in Hanover choose wepro as their construction partner. Let us Build Up your next resort, commercial or residential project. 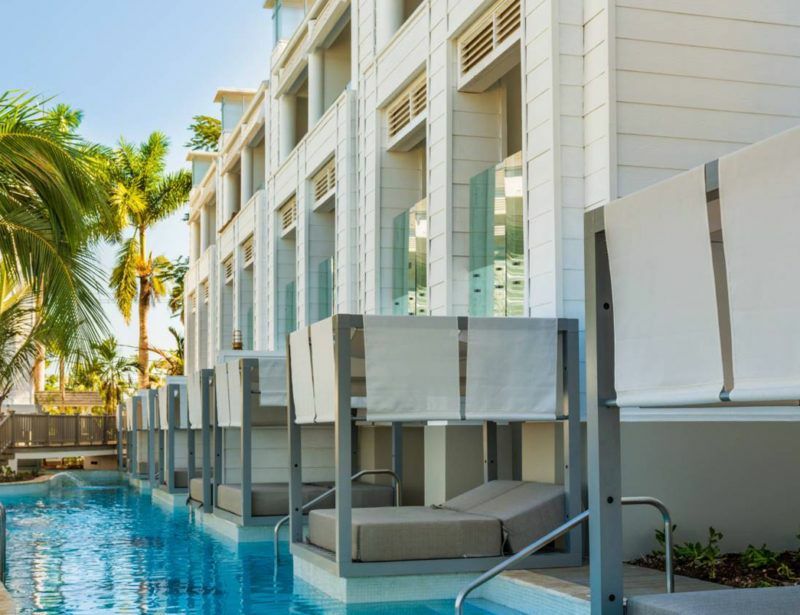 Renew or recapture the essence of your resort, commercial or residential project with our suite of refurbishing and upgrade services including signature pools and water features. Add value and functionality that enhances customer experience. At wepro we understand the difference between creating structures and building lasting legacies. Let us manage your next project on time, in budget, with uncompromising quality. Adaptability is our hallmark. At wepro we understand that being adaptable to an increasingly dynamic marketplace makes all the difference when you choose who to build with. 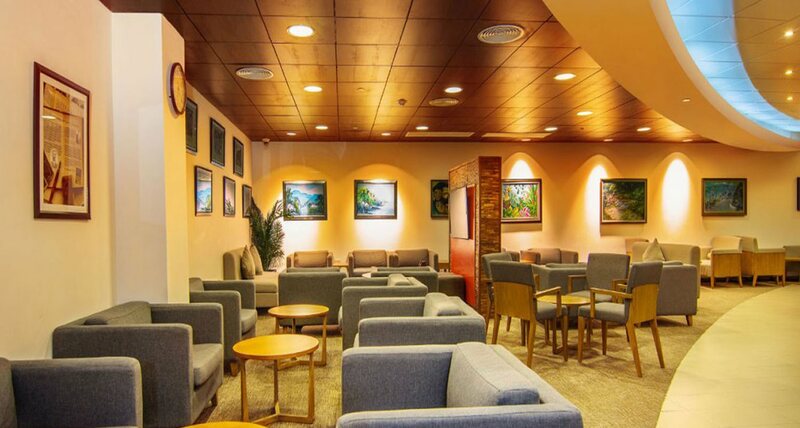 With over 18 years of proven tourism, hospitality and commercial construction experience working with some of the world’s most respected brands, we have built a reputation founded on the core principles of exceeding our clients’ expectations and always delivering on time and at the highest standards. 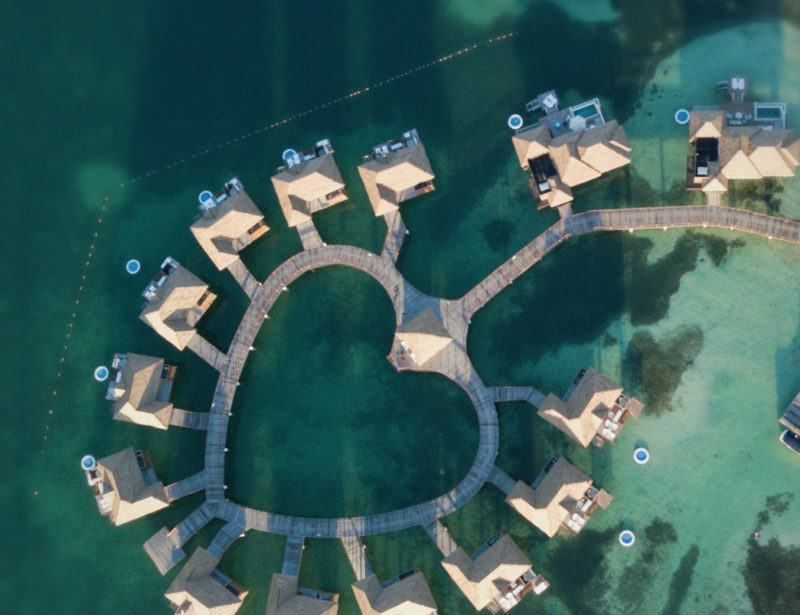 Whether it’s a signature boutique hotel or villa, exclusive overwater bungalows or a mega-resort construction project, wepro has the experience and expertise to execute on-time and in-budget. 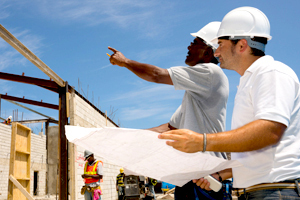 From Jamaica’s newest private hospital, signature corporate offices and specialty residences, make wepro your construction partner for world-class quality, efficiency and service delivery. Breathe new life into your commercial or residential property. Let wepro refurbish or upgrade your project with our industry-leading professionals and suite of quality construction services. Construction of the Electrical Plant in Old Harbour Bay. 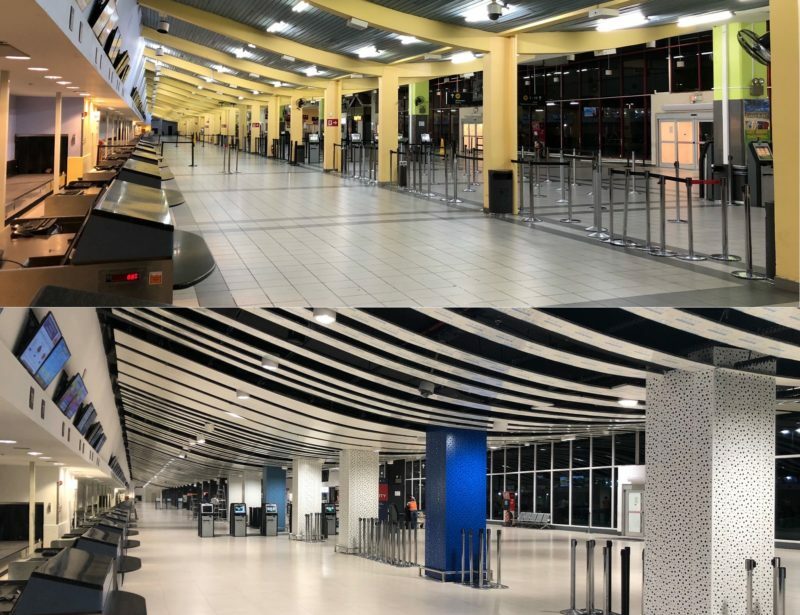 Renovation and upgrade of the Sangster International Airport in Montego Bay, Jamaica. Swimming Pools Construction at the Hyatt Ziva Hotel in Rose Hall, Montego Bay. 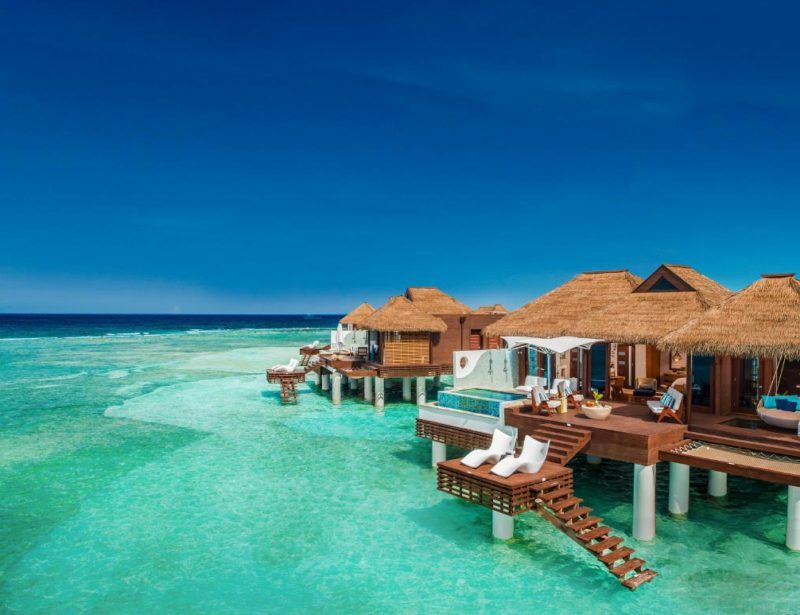 Construction of five Overwater Villas for Sandals Royal Caribbean. 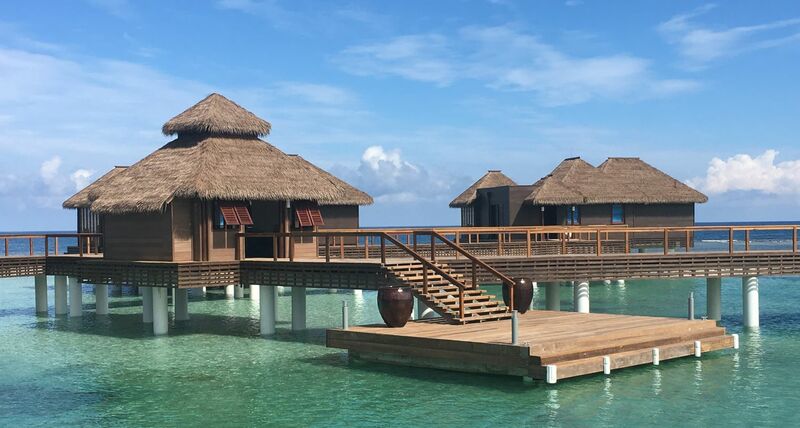 Construction of 12 Overwater Bungalows for Sandals Royal Caribbean. 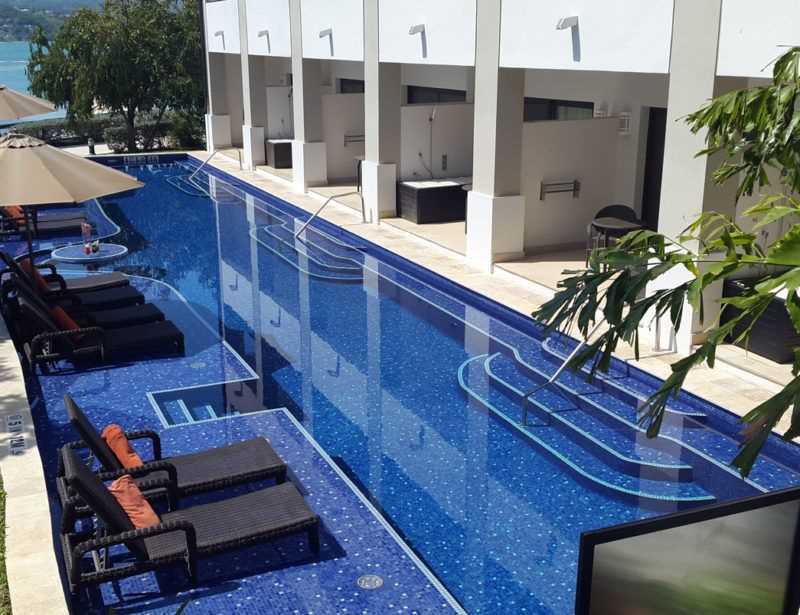 Refurbished 126 Rooms for AZUL Sensatori Resort. 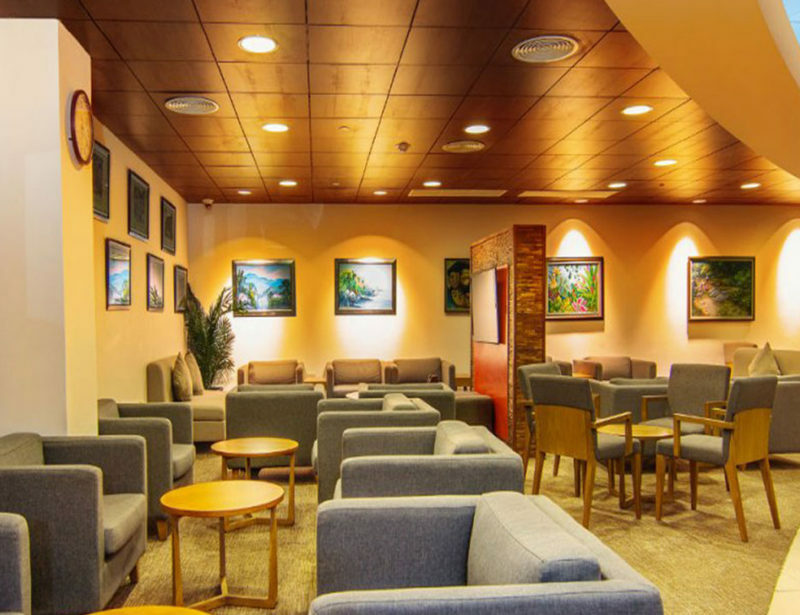 Interior Works, VIP Attractions: Club Mobay at Sangster International Airport, Montego Bay. 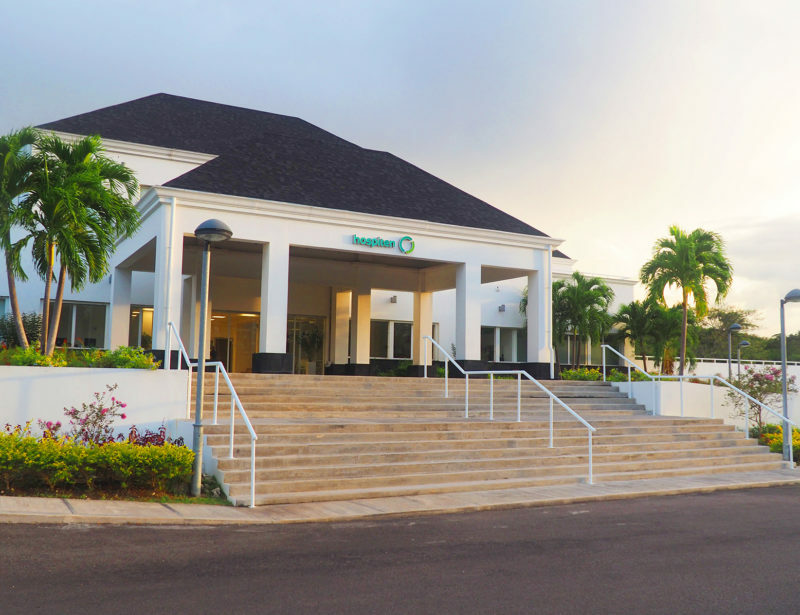 Commercial construction of on hospital in Rose Hall, Montego Bay, for the Hospiten Group. 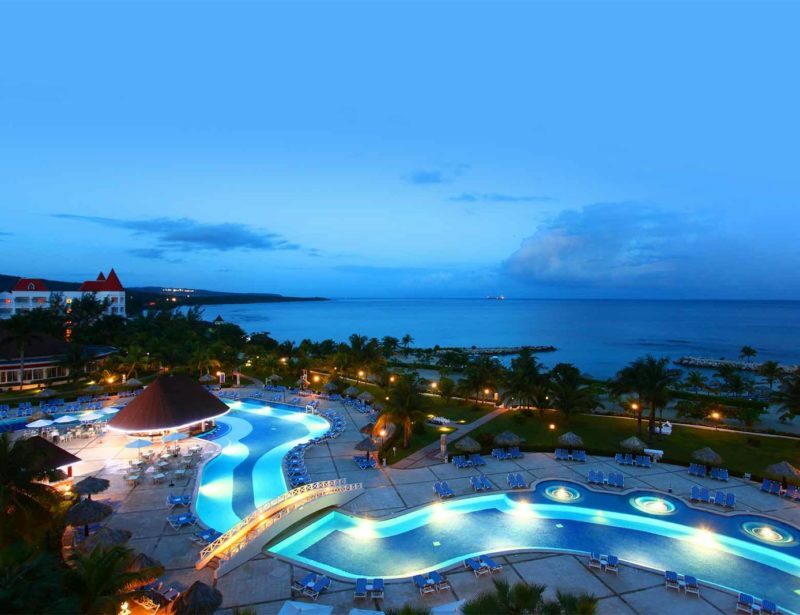 Construction of 165 Rooms at Grand Bahia Principe. wepro Construction Limited was established in Jamaica in 2010 by building engineer Israel Carmet. Economist Carlos Moleon joined the company as a director in 2014. 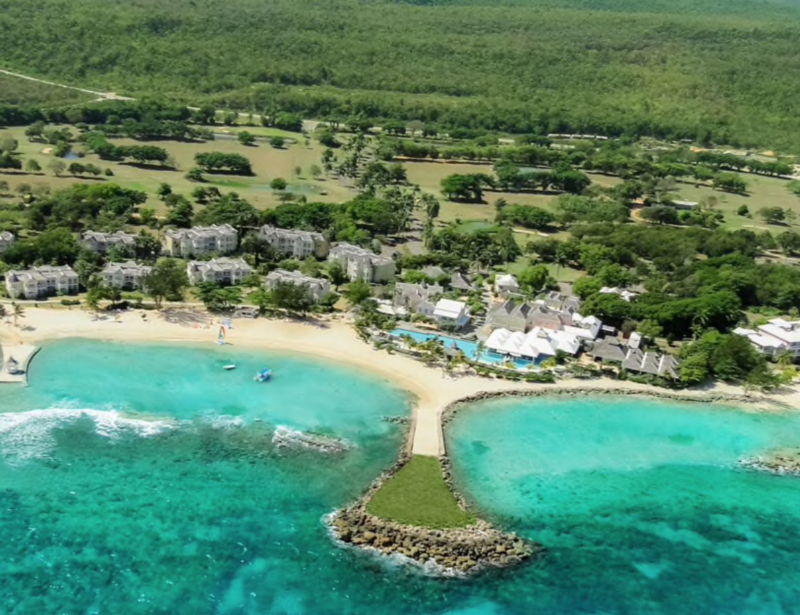 With more than 18 years industry experience wepro has established itself as a preferred construction partner in the tourism, commercial development and specialty residential marketplace in Jamaica. 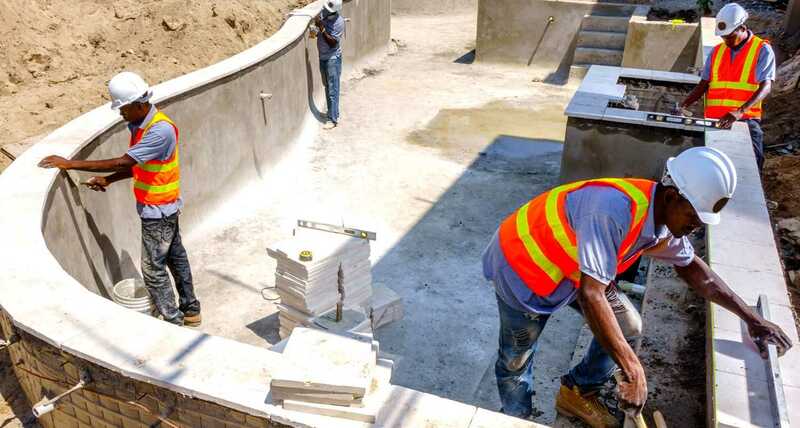 With a highly trained team of construction industry professionals, wepro is focused on building lasting relationships and maintaining our guarantee of total client satisfaction by consistently providing the highest standards of quality construction solutions and unmatched customer service. 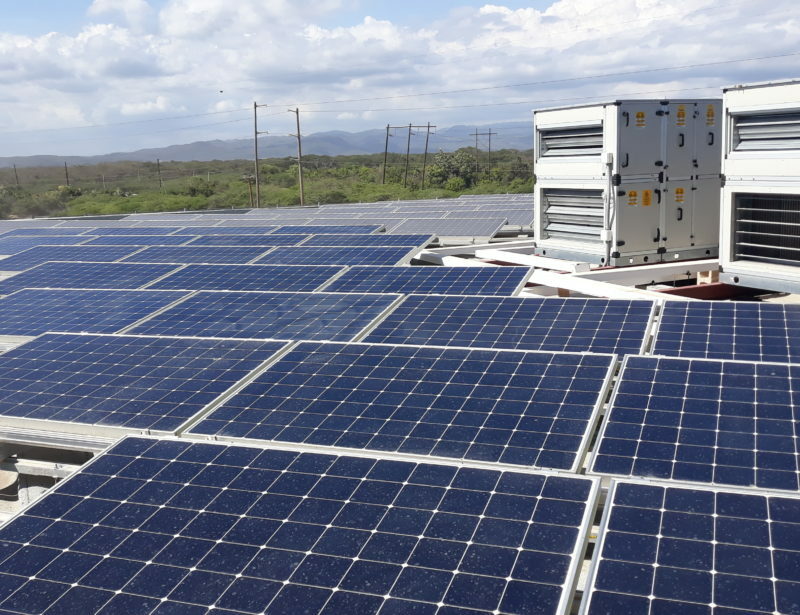 We maintain an unwavering commitment to health and safety standards anchored by a fundamental respect for human life and the preservation of the environment. 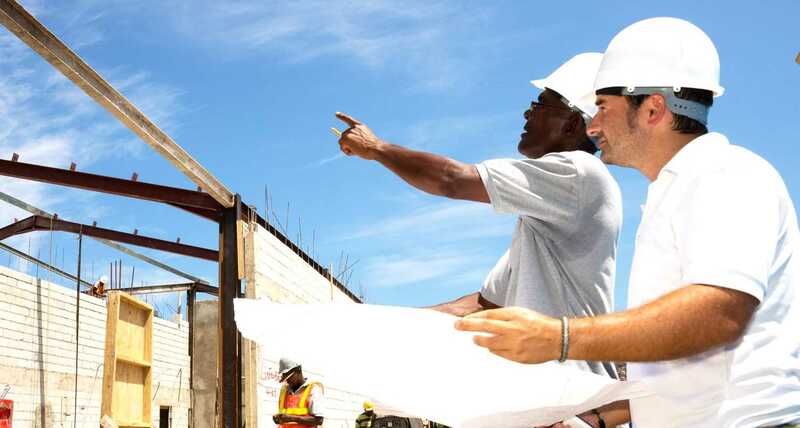 To Build Up and enhance our reputation as the Caribbean’s leading construction company, and be the standard-bearer for innovative and dynamic solutions for customized and scaled hospitality, tourism, commercial and specialty residential projects. The Foundation of everything we do is based on a Commitment to Excellence, exhibited in our team members, clients and partner relationships. Through every contact point we build lasting legacies and provide authentic representations of our clients’ vision with uncompromising quality and efficiency. Respect for Humanity and the Environment. Our prime concern is the safety of all team members and stakeholders during and after construction is completed. We affirm that all team members, employees and partners should be fairly treated and duly compensated. It is fundamentally important as a socially responsible company that every project we undertake creates a harmonious balance with the natural environment. We make every effort to ensure that our Carbon Footprint is kept at the lowest possible levels. At wepro, we believe that structural integrity and personal integrity are equally important. Accordingly, we value our internal and external relationships and pride ourselves on being a committed, team-oriented company where every staff member is empowered and supported in the execution of their duties. If you’d like to join our team and help us Build Up, please send us an email with your career particulars and contact information and we’ll contact you to have a conversation about joining the wepro family. Let wepro help you Build Up. 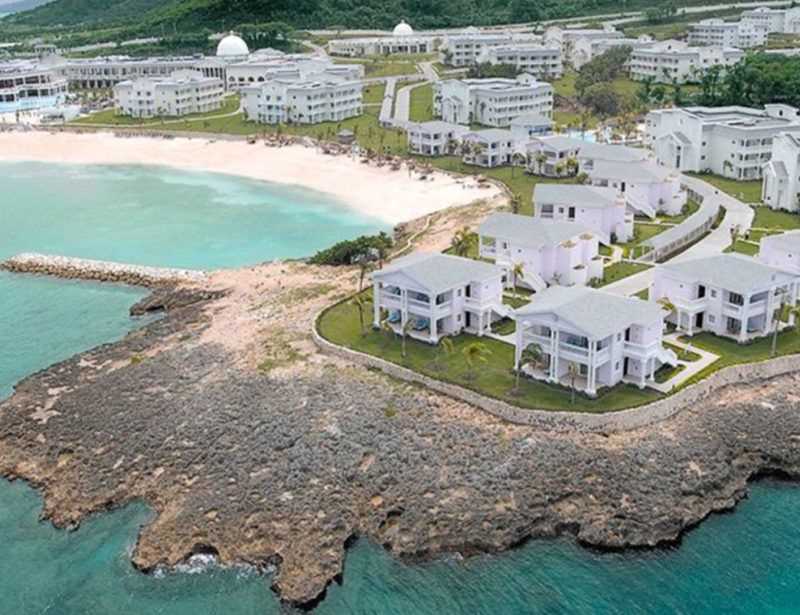 Our offices are located in the English-speaking Caribbean’s fastest growing city and Jamaica’s tourism and Business Process Outsourcing hub, Montego Bay.